Will the cloud beat the agent, or will they be joining forces? 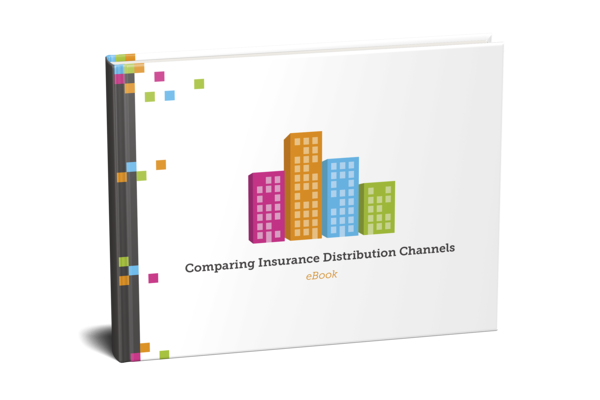 Distribution channels in the insurance business sector are changing rapidly. This isn’t surprising considering technology changes even more rapidly, and consumers change along with it. The vast expansion of the internet, the speed and capacity of mobile devices, the increasingly sophisticated possibilities of retrieving, analysing and processing data real time, the power of our mobile applications and the consumer's declining willingness to pay made this change possible. If you would like to know more about what this means to risk analysis and fraud detection, this e-book is for you.